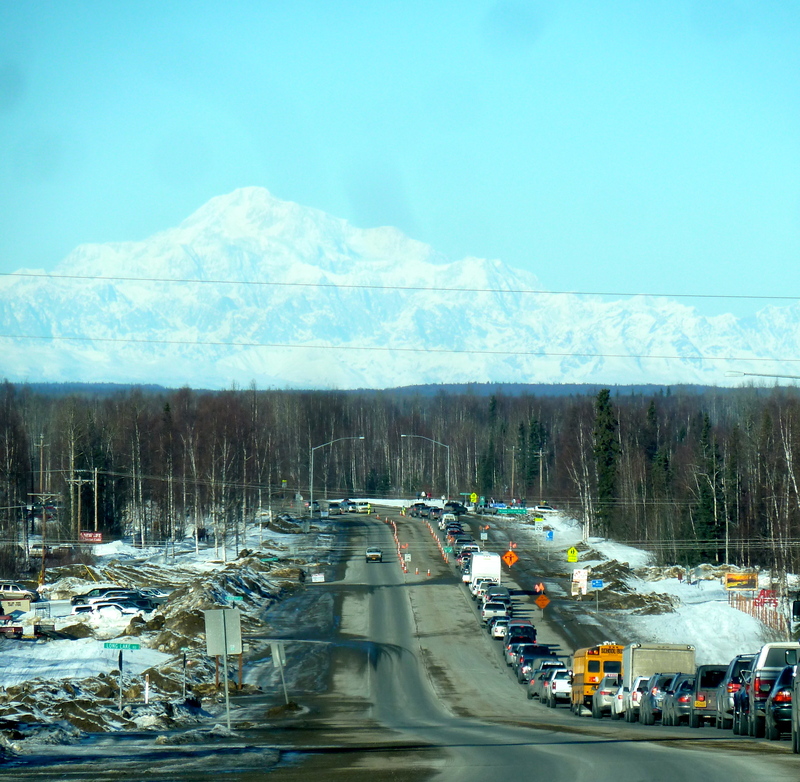 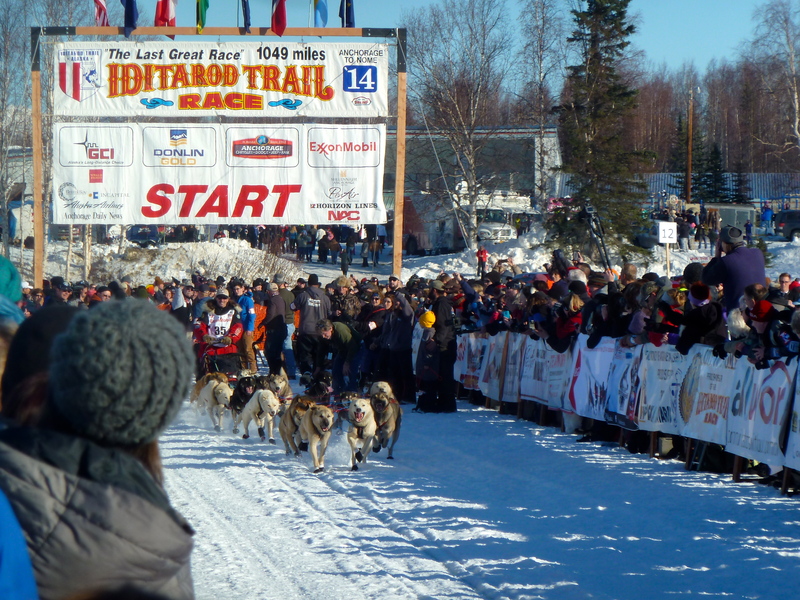 Hey folks, I had a great time spectating the Iditarod yesterday in Willow, Alaska, and wanted to share! 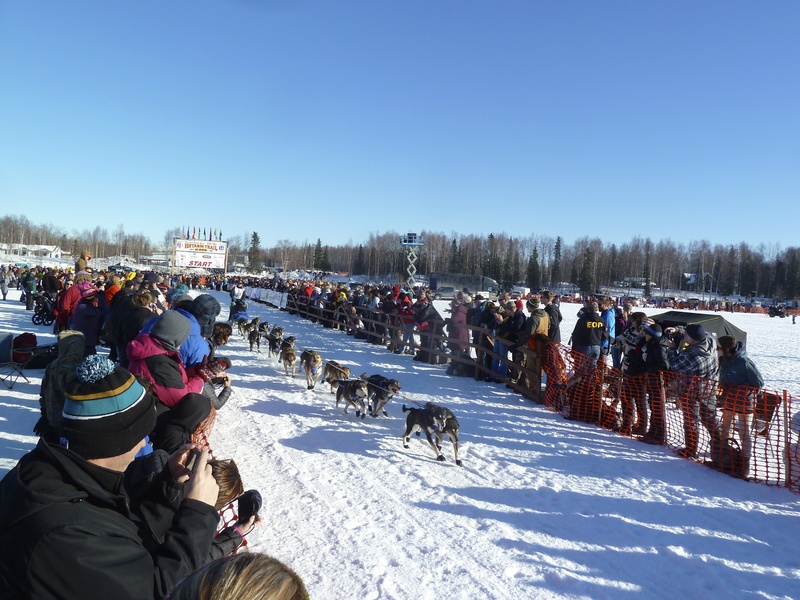 It was a bluebird day with so many enthusiastic humans trying to see all of the dog teams take off at the starting line! 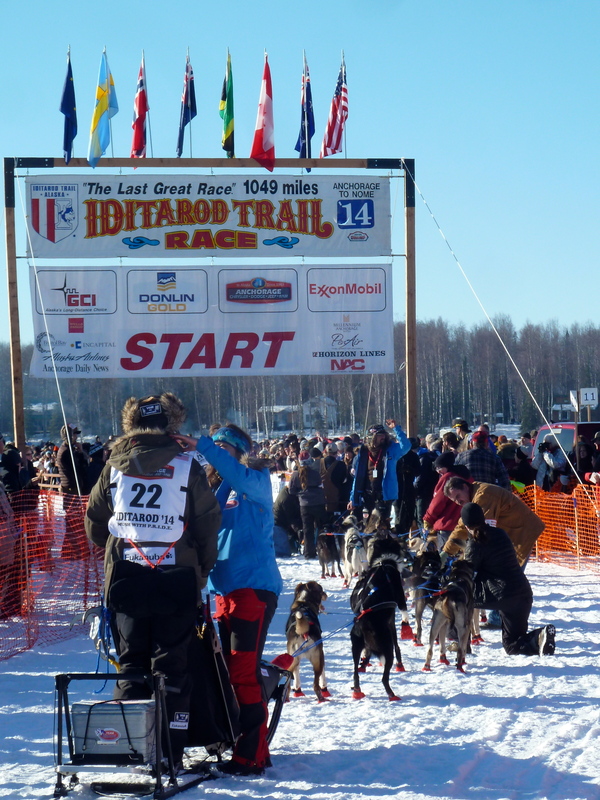 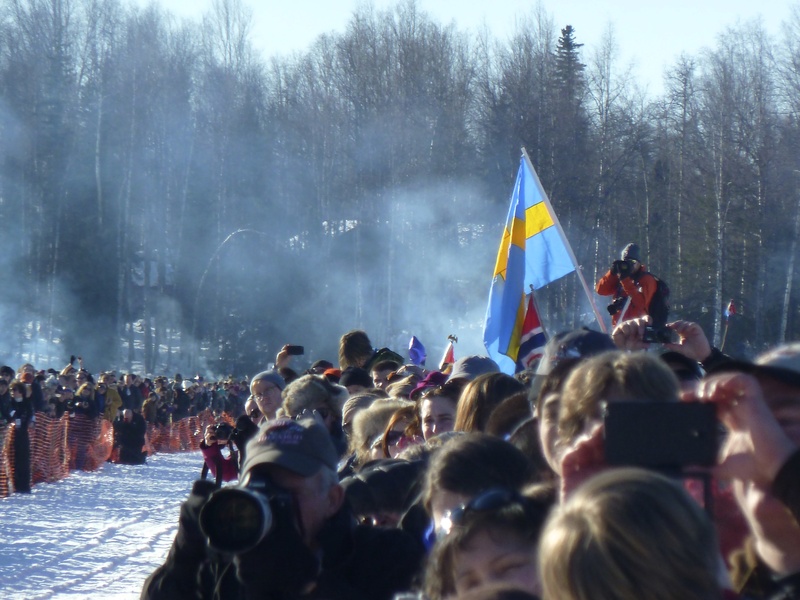 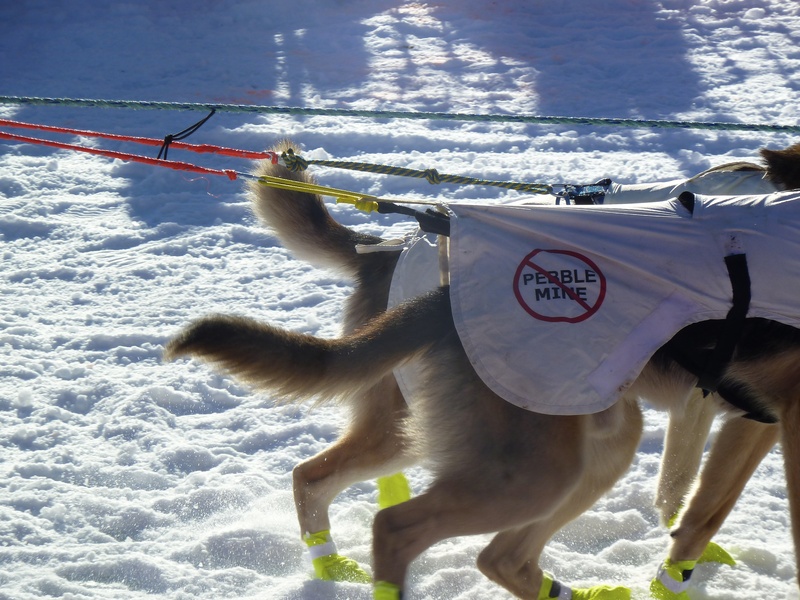 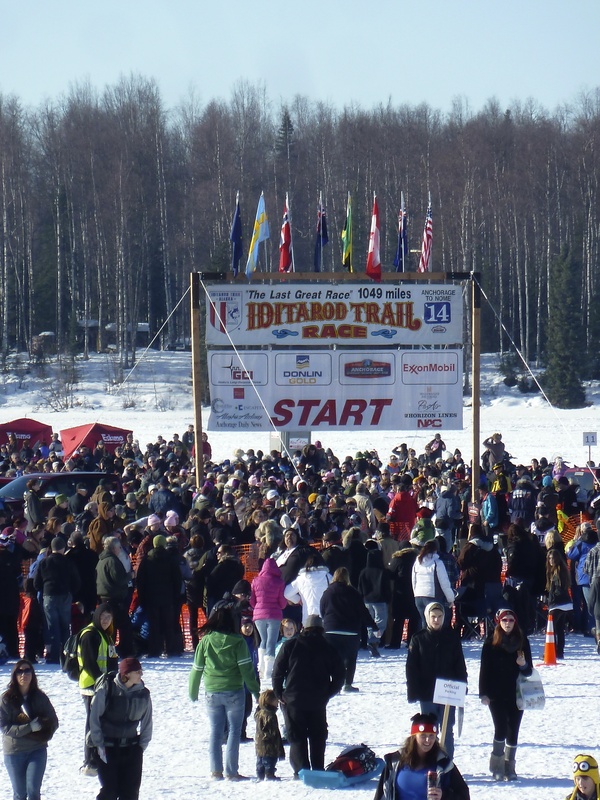 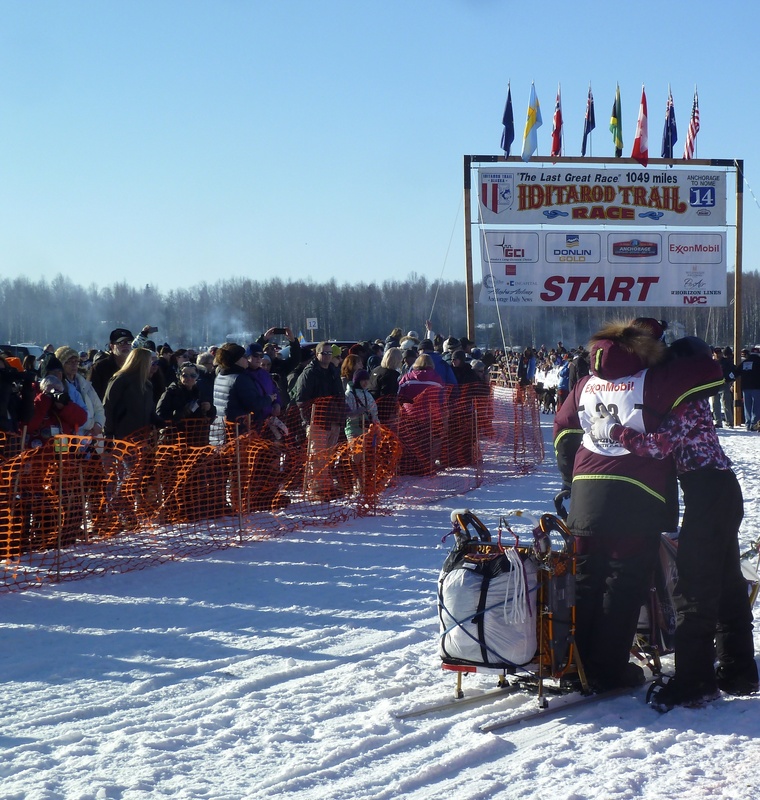 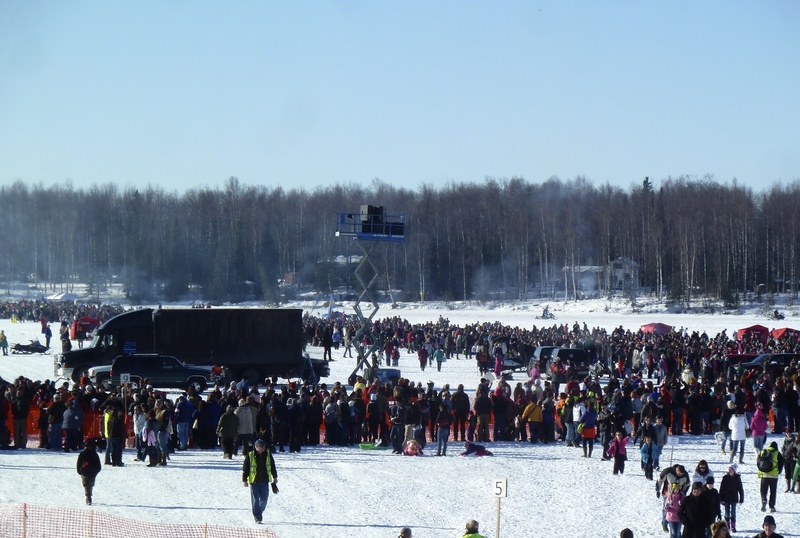 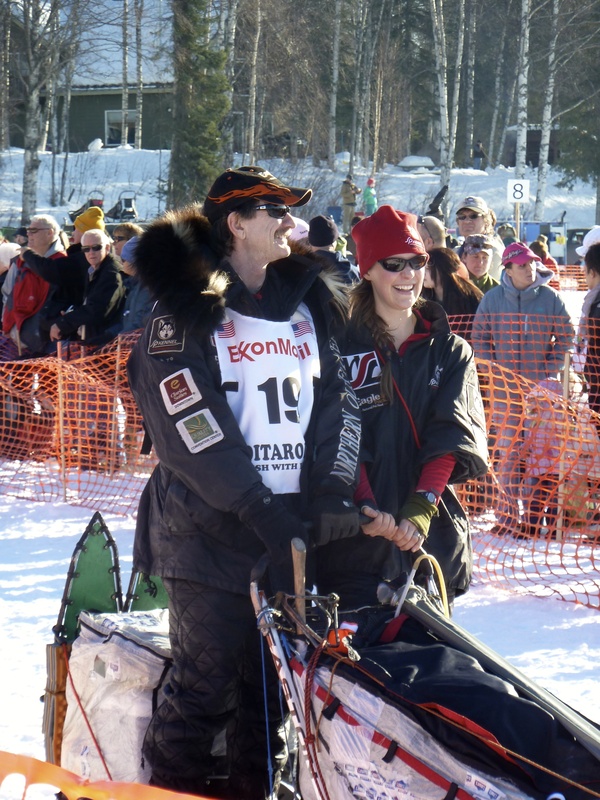 Despite our crazy winter, there are 69 mushers participating. 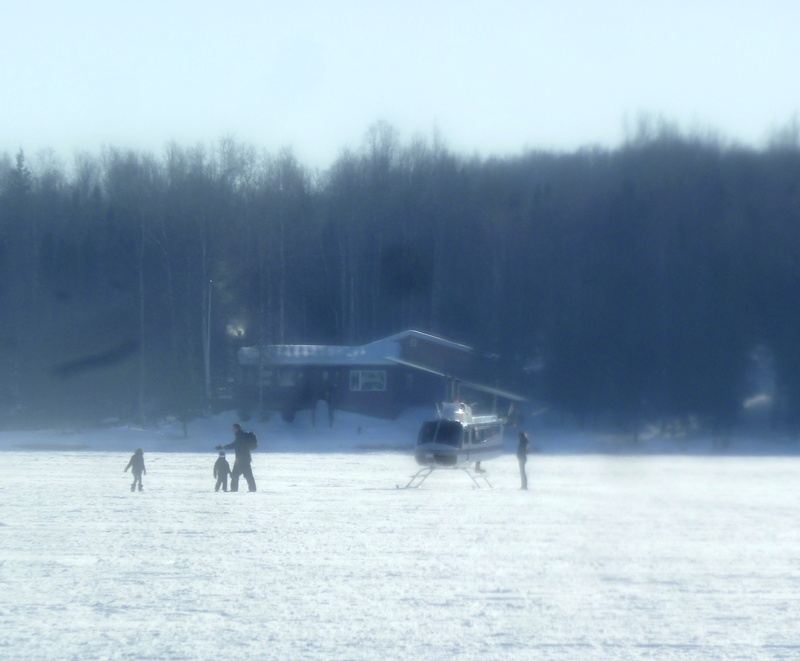 Sorry that the movie has a scratched lens through it-time to get a new camera as this one has been used and abused. 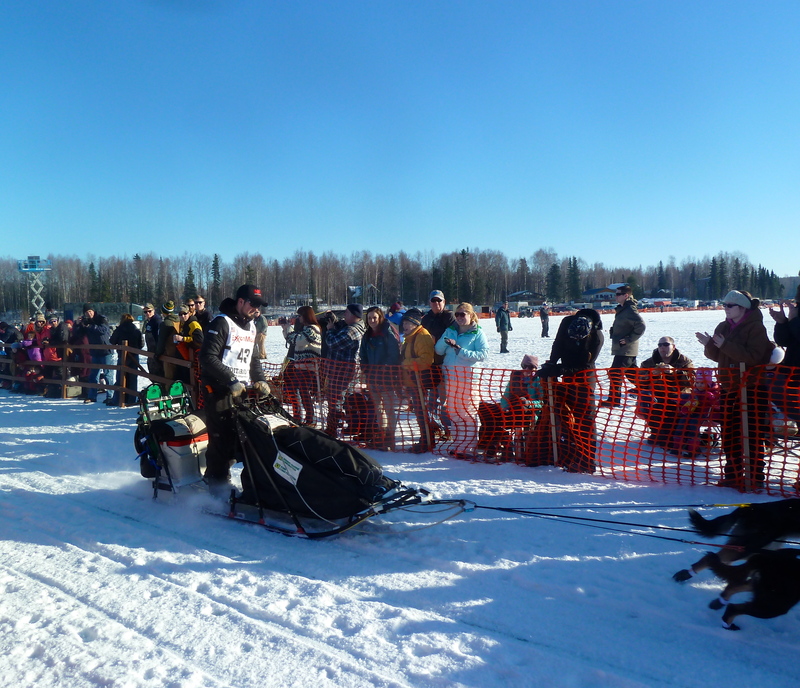 They also have a brand new phone app this year! 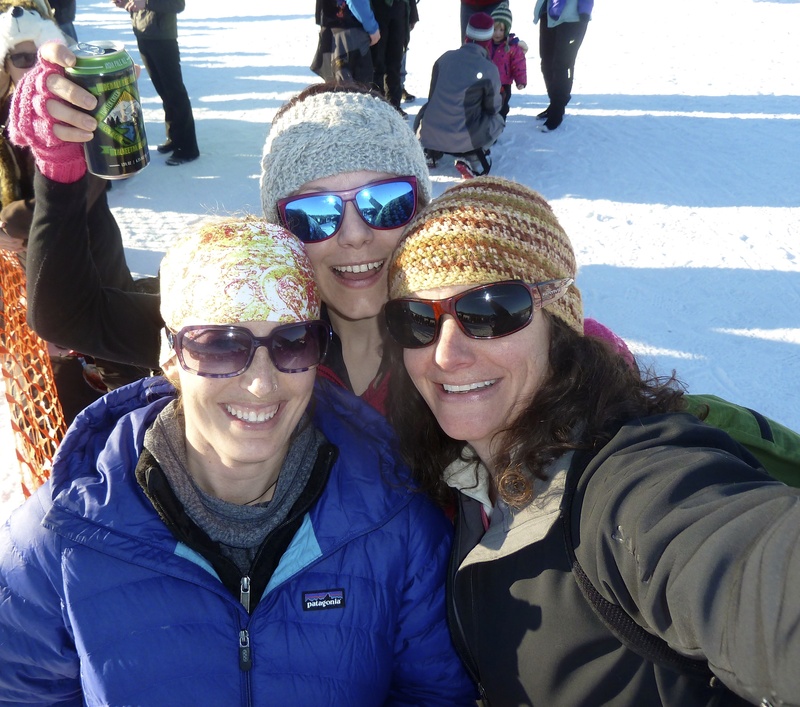 Friends and I are having fun!